Suppose You’re Wondering Who We Are? 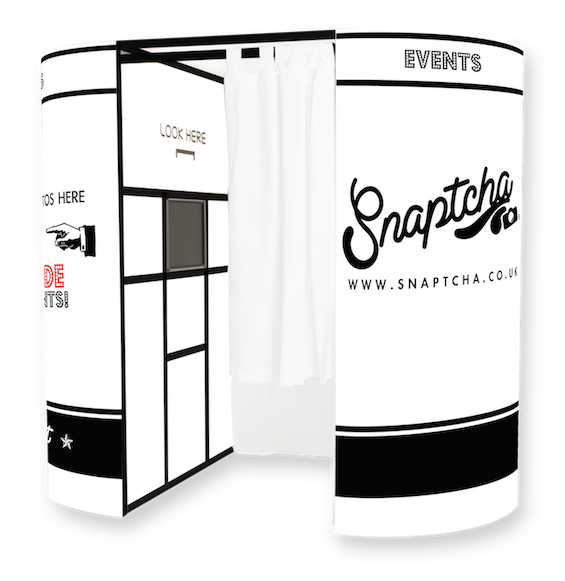 Snaptcha set out to bridge the gap between professional high quality photo booth hire and affordable prices. Our award winning photo booths will capture every moment and turn them into memories – making your special day that little bit more special.